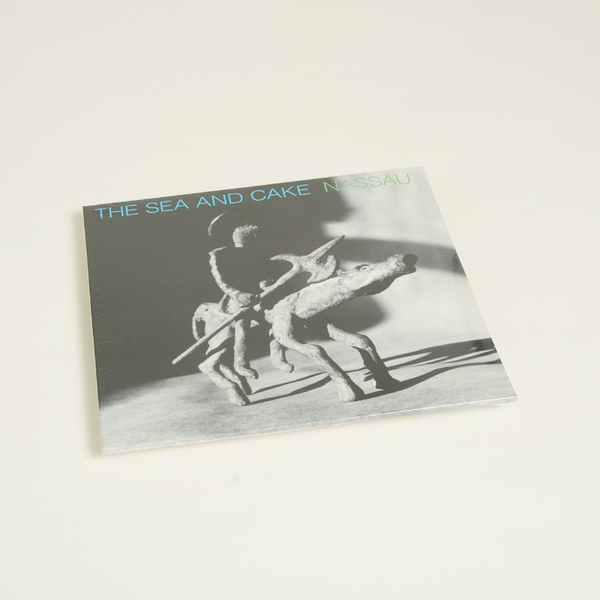 "The Sea and Cake’s second album ‘Nassau’ is pressed on coloured vinyl for the first time (LP1 translucent blue, LP2 translucent green) and packaged with a double-sided insert and free download card. 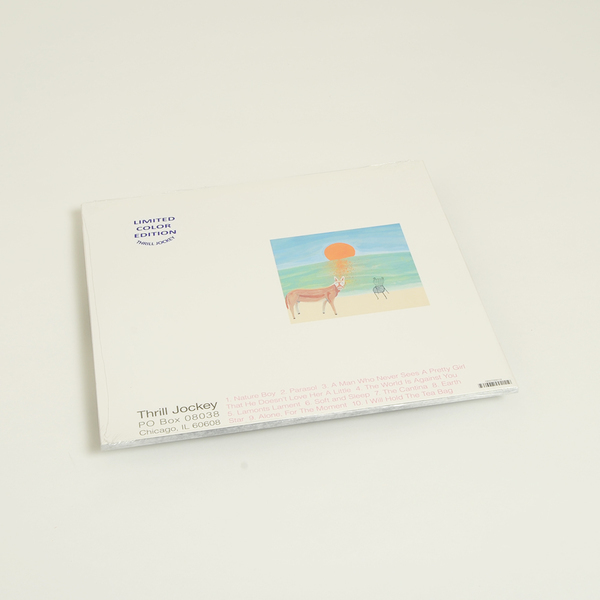 Recorded by John McEntire at Idful Studios in Chicago, ‘Nassau’ moves the band away from the more immediate pop leanings of their self-titled debut and sees them begin to experiment as a band in production and songwriting. 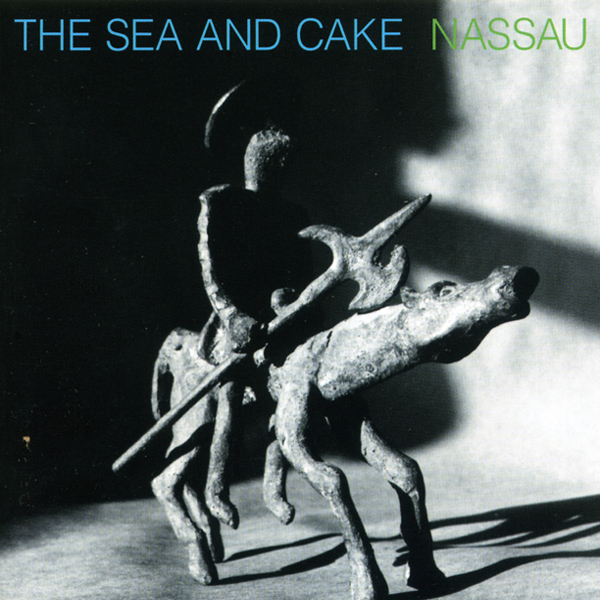 Nassau was featured on countless 1995 year end lists, moving the band into the spotlight and out of the shadows. ‘Nassau’ lives up to the promise of their debut and raised the bar for things to come."